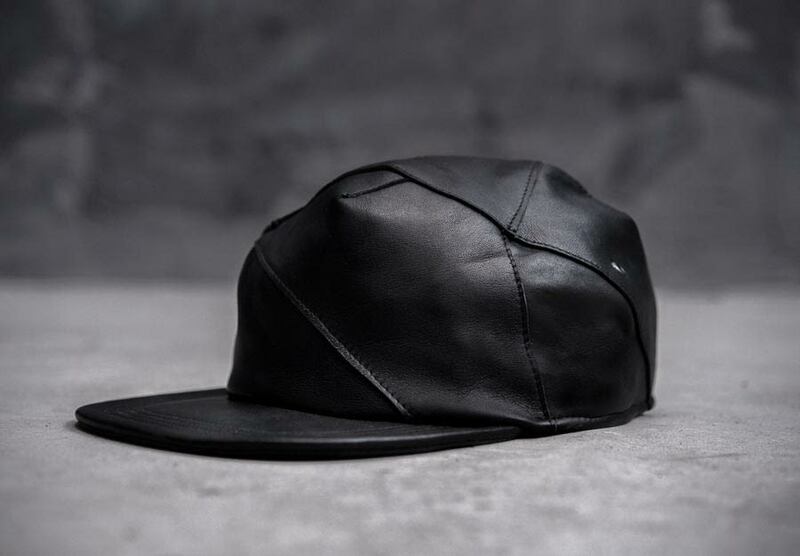 R.NIM by MINOAR is a headwear project shaping harmony and mathematical precision in one. 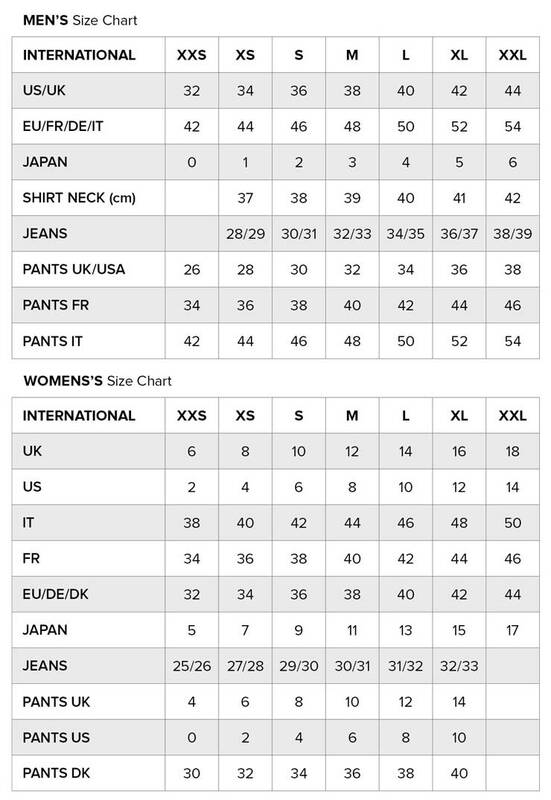 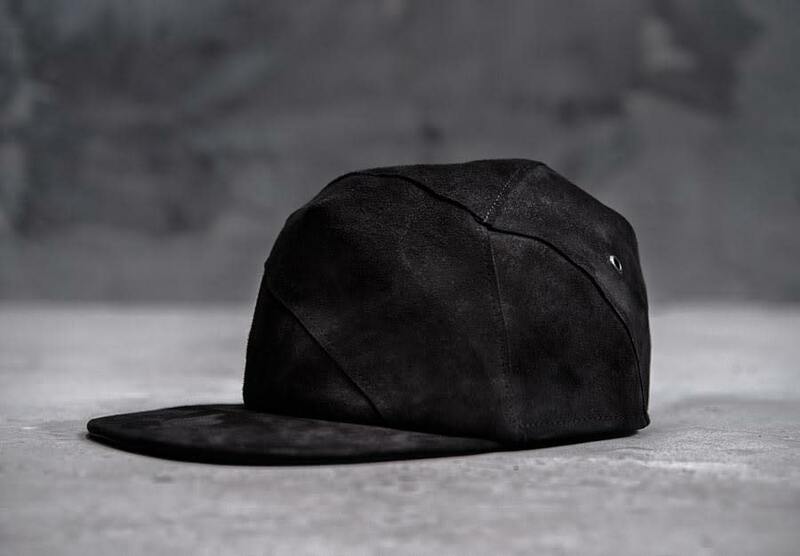 The collection is constructed in an asymmetrical manner and presents eleven multi-cut strapback hats with unique shape and pattern – atypical to the standard panel hats. 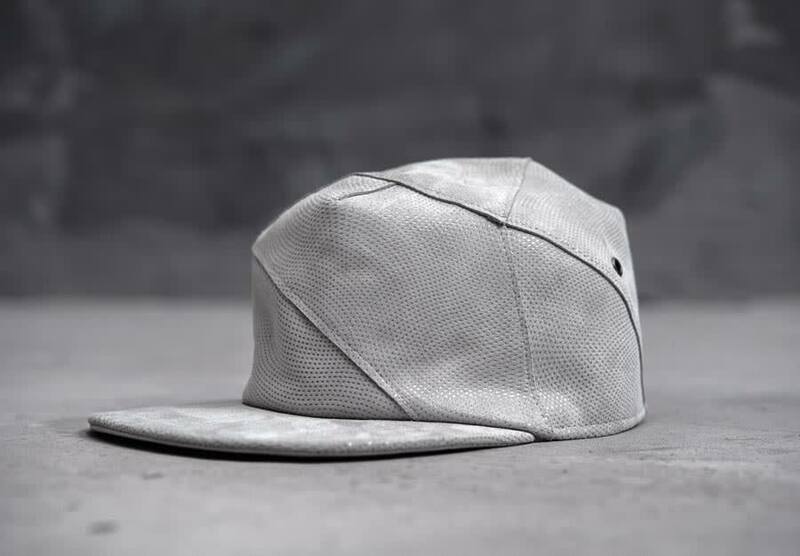 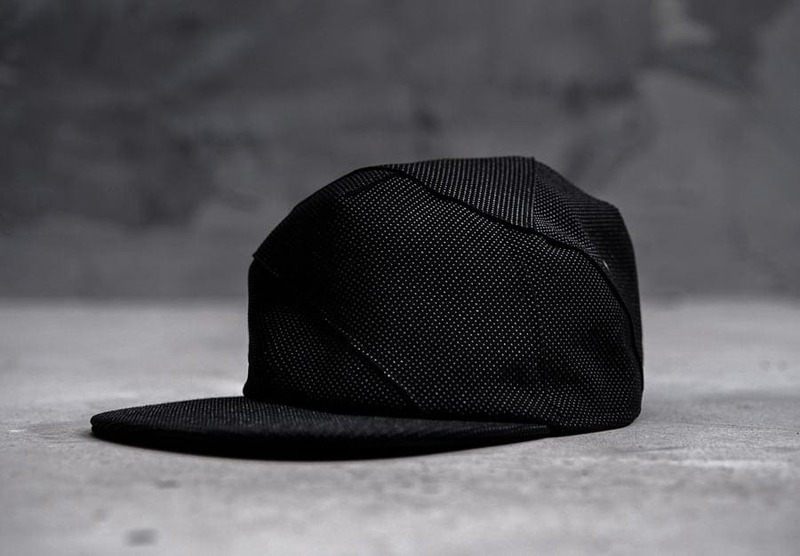 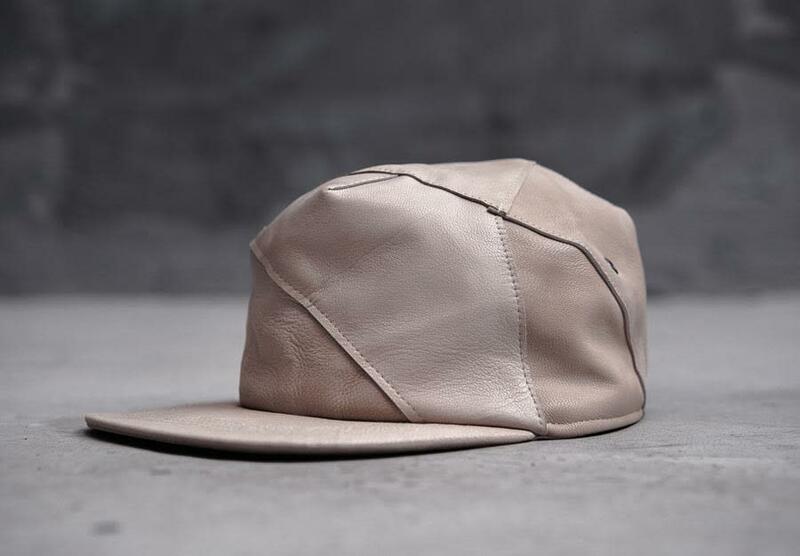 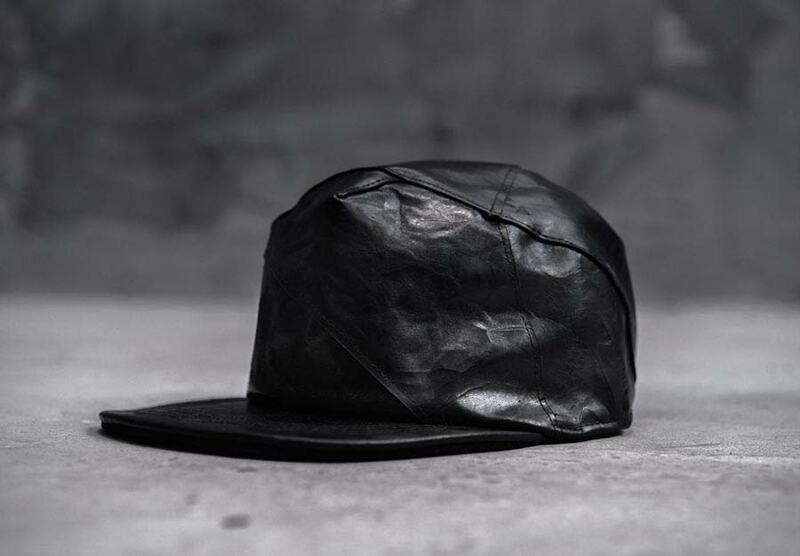 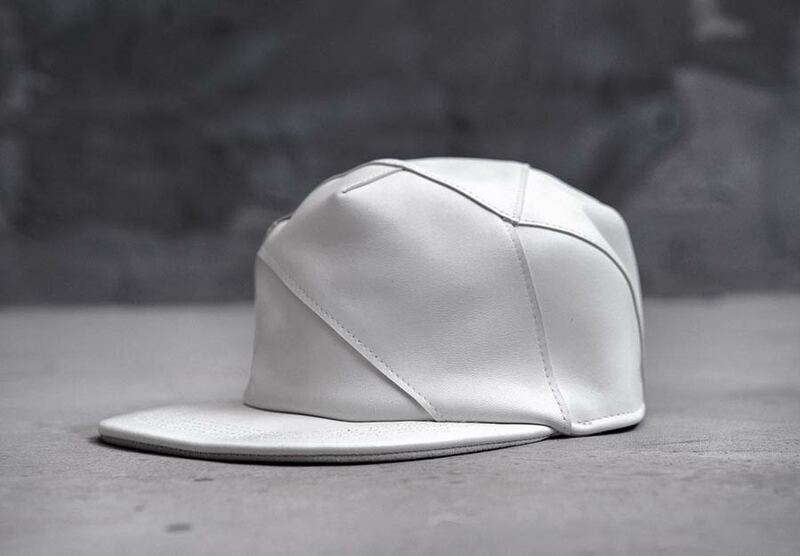 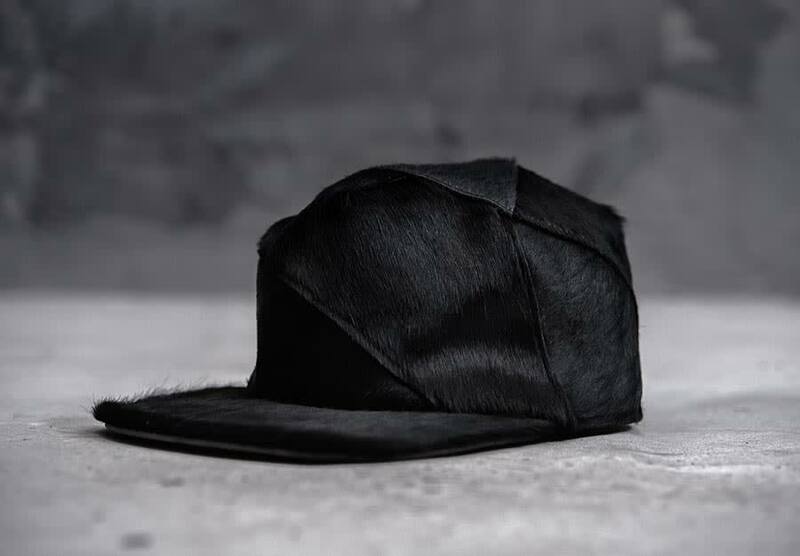 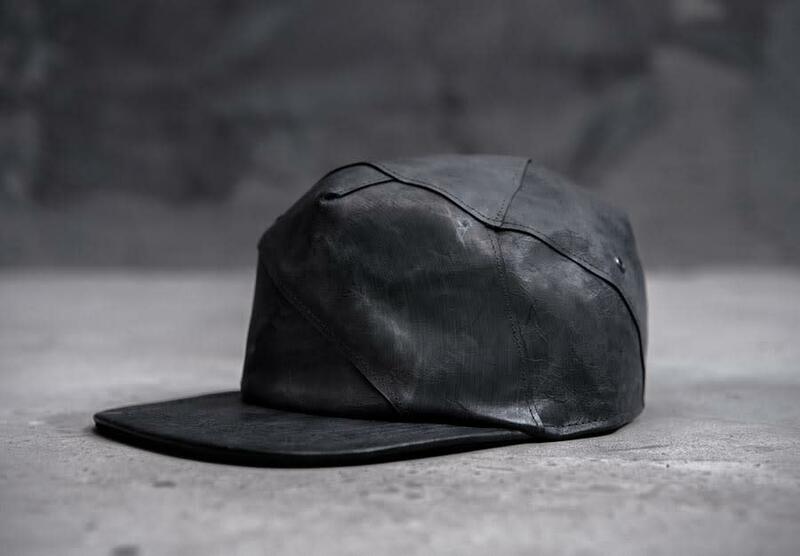 The design of each strapback is utilized entirely in natural leather, unveiling myriad shapes supplemented by the richness of each different texture. 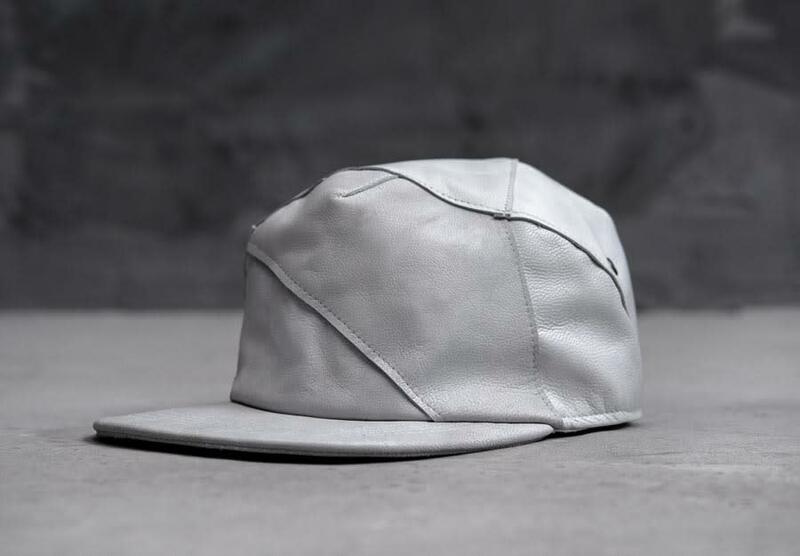 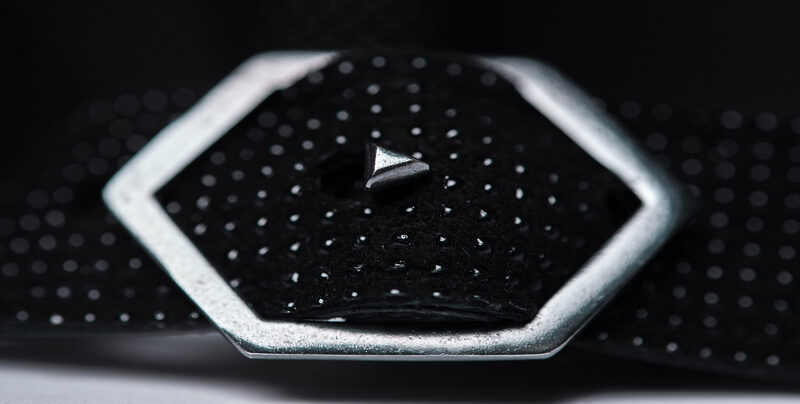 With a transition from monochromatic tones to different nuances, the headwear in R.NIM is completed with hand-crafted hexagon buckles created from silver and metal representing the brand’s logo.